Domonic graduated from Arts Ed in 2016. 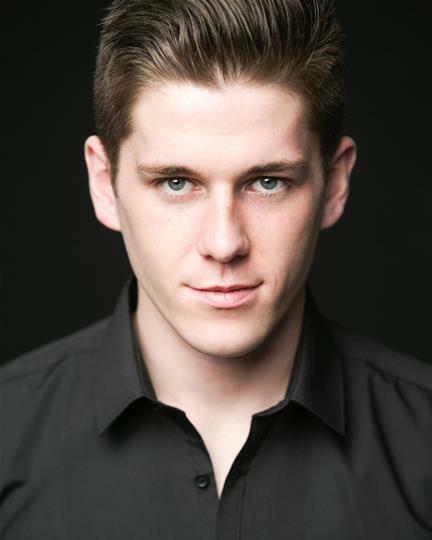 His credits whilst training include; Caldwell B Caldwell in Urinetown and numerous Olivier Awards. He marked his professional debut earlier this year in Musical of The Year at The Lost Theatre. 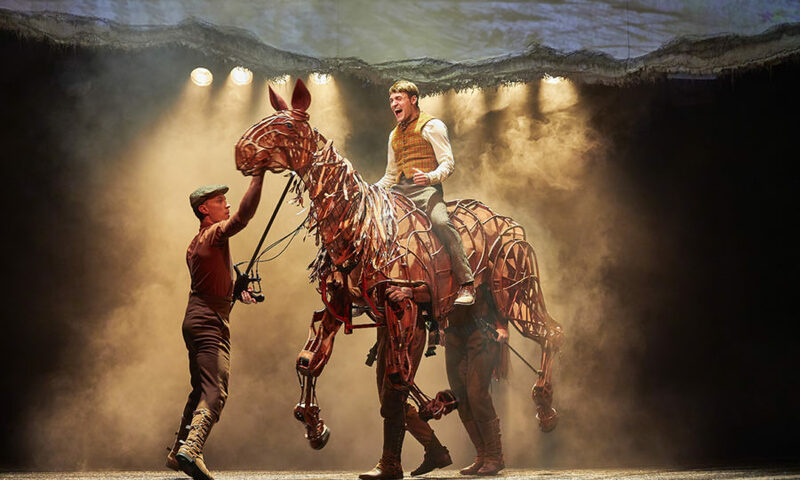 DOMONIC RAMASDEN continues in The National Theatre’s production of WAR HORSE playing Joey/Topthorn Heart, touring internationally.